 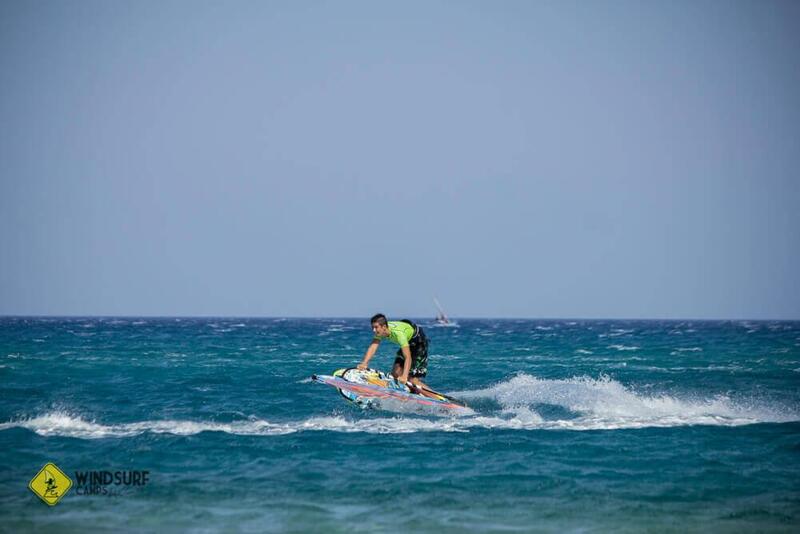 Advanced course is for people who has control over their equipment when planning and they know how to do water start. 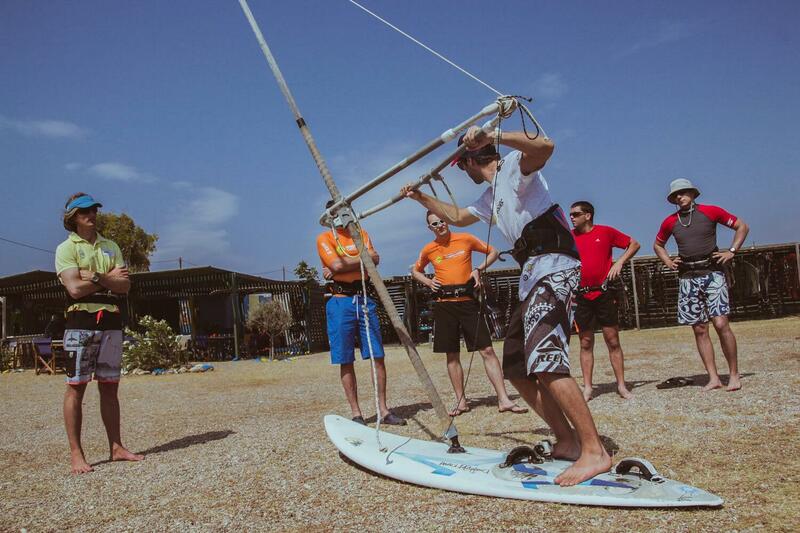 Advanced course is for people who has control over their equipment when planning and they know how to do water start . 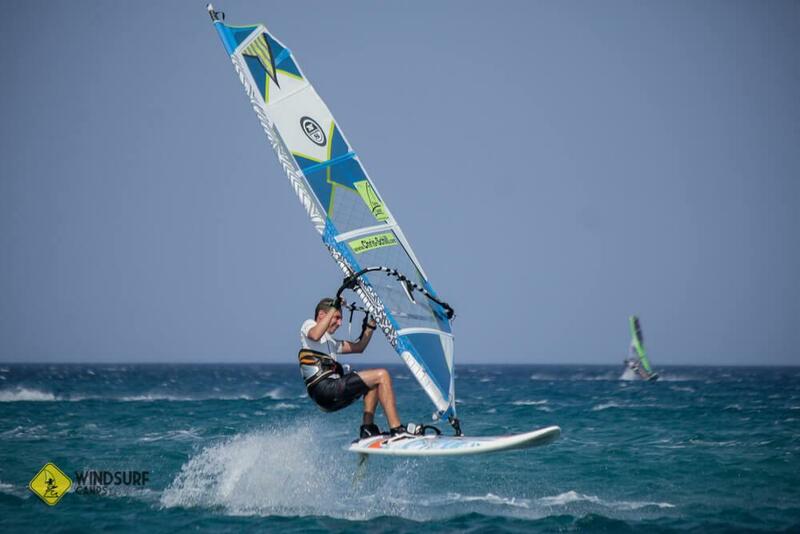 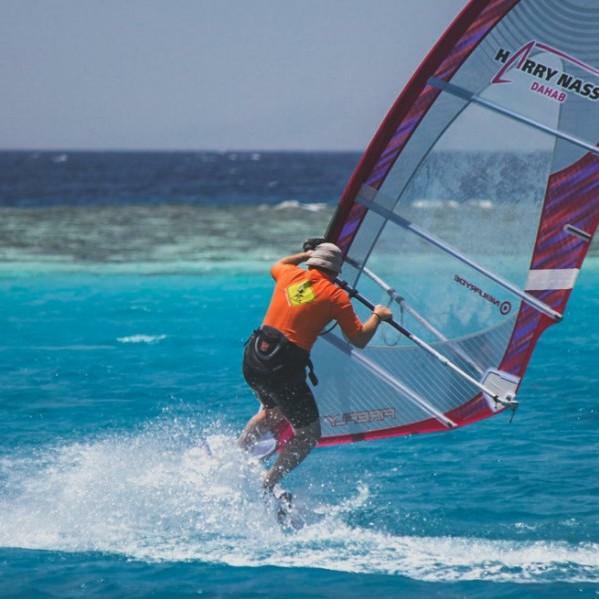 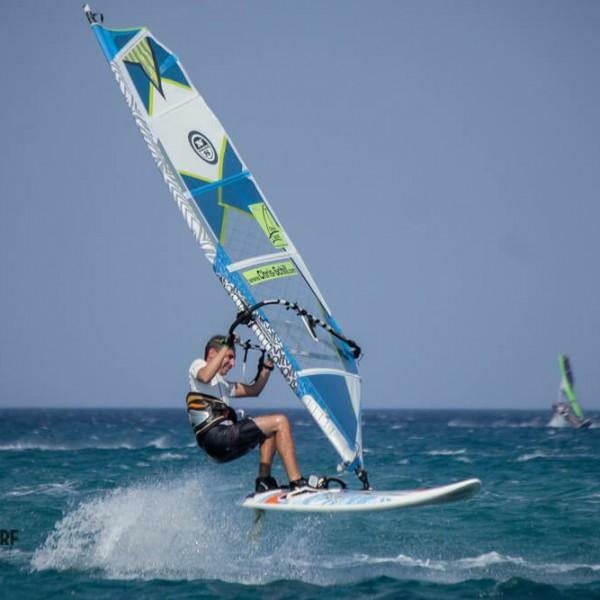 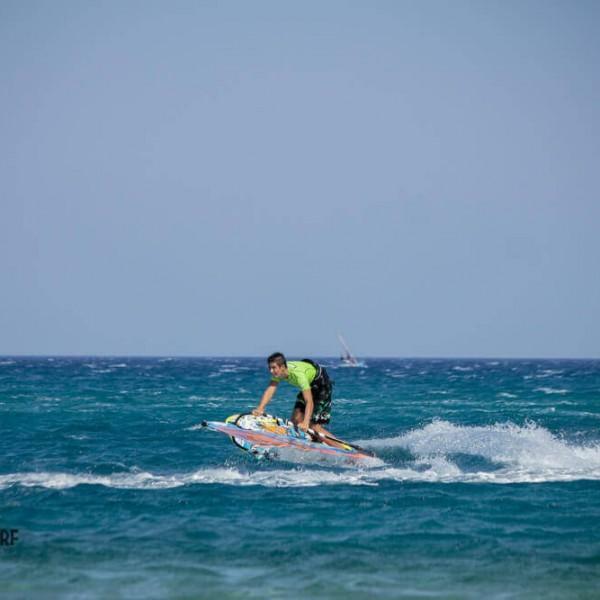 On this level they improve the technique, they learn planning jibe ( downwind turn ) and all kinds of jibe ( laydown jibe, monkey jibe, backwind jibe,…), easy jumps ( chop hop,…) and they meet with small waves first time. 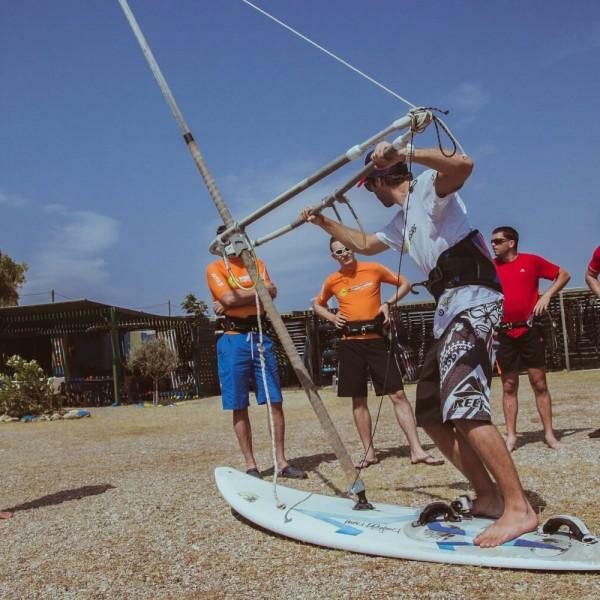 Course consists of technical part, practical part on the water and video analysis.